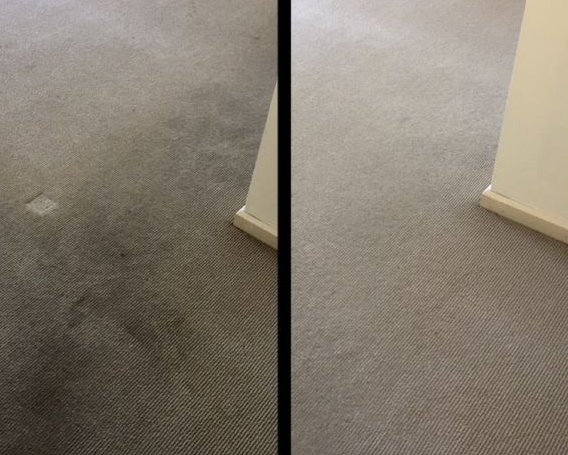 This week special: 10% off on Carpet Steam Cleaning Yarra Junction! Squeaky Green Clean Yarra Junction is committed to provide our customers with exceptional service and thoroughly clean carpets. When you hire us, we are always willing to go the extra mile to make sure that your carpet is thoroughly cleaned. We employ state of the art cleaning methods to safely and effectively remove dirt and stains from your carpets. We strive to make your carpets look as brilliant and colorful as they were the day you had them installed. As per the AS/NZS ISO 9001 rules, the workers of Squeaky Green Clean Yarra Junction will be answerable for delivering finest quality carpet cleaning services. If carpet cleaning is on your mind then we are the most reliable, professional, and user friendly carpet cleaners in Yarra Junction. We are Squeaky Green Clean Yarra Junction – a local company that delivers absolute satisfaction and guaranteed results to all our customers Yarra Junction wide at the most affordable prices.